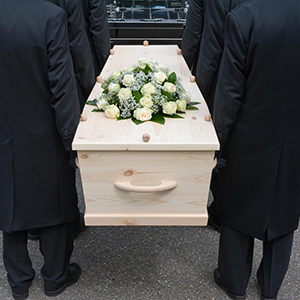 Wrongful death is a tragic experience, as is any type of death. However, when the death could have been avoided and another is at fault, it requires an attorney to step in. Whether it be from an injury or negligence, we are here to help you through the entire process. Understanding that losing a loved one is an extreme hardship, we have the experience and compassion necessary to make this process as easy as possible. We understand there is no financial sum that can truly satisfy the loss of a loved one, but we always make sure you get the most significant compensation possible. Call us now for a FREE case consultation.